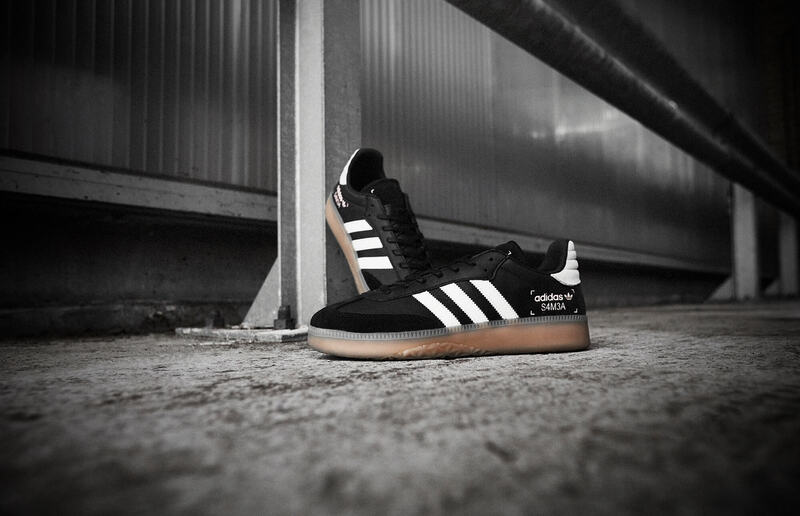 It’s one month in to 2019 and adidas Originals are starting as they mean to go on with a fresh take on one of the most popular trainers of all time. 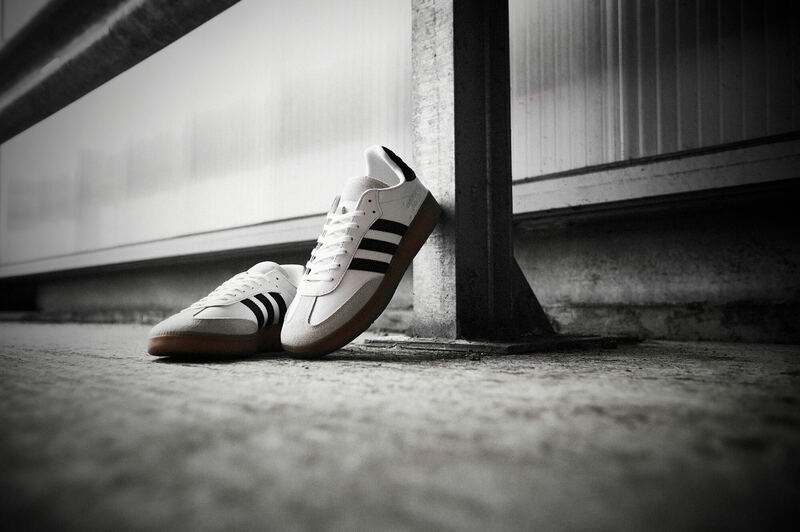 It’s leathery, it’s got a touch of suede, it’s an absolute icon, it is of course the adidas Samba. “What have they done to the Samba?” we hear you cry. 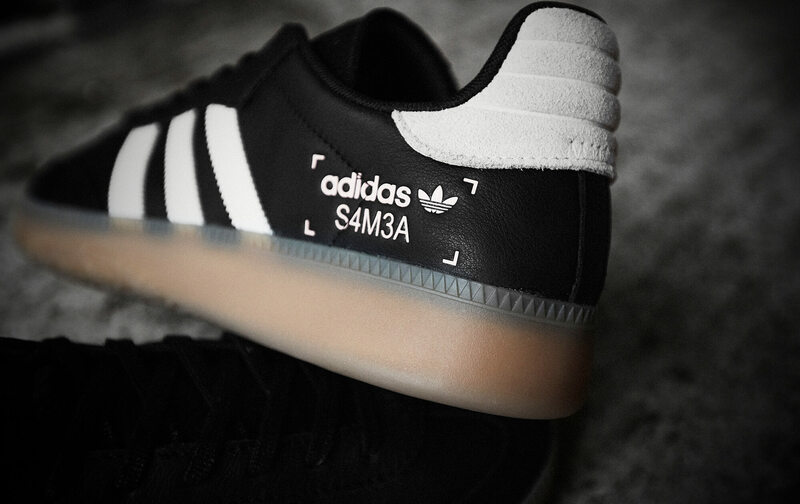 Well, with the introduction of the Samba RM, the simple answer is the guys over at adidas have made it better (who knew it could get even better?) and here’s how. The new edition of the brand’s classic silhouette remains largely true to previous designs, featuring sleek football inspired upper made of plush leather and suede. The branding remains with the signature three striped to the side in contrasting colour. So far, so similar. However, where this Samba sets itself apart is the midsole. Following the success of boost technology (which we know you lot can’t get enough of) on models such as the I-5932 and various NMDs it was only a matter of time before the retro styles got the treatment. The boost midsole changes the complexion of the shoe a bit, giving it a chunkier sole unit that you might expect on a Samba. Chunky soles are in vogue though and we have to say it definitely suits it. The end result is a piece of terrace footwear history with some of the most modern comfort tech about. What a combo, eh? Add to that a classic gum outsole and you’ve got a belter. It’s certainly one for the collection. The adidas Originals Samba RM is available online now in two new colourways.